On May 12, 2016, Provost Susan R. Wente announced the selection of Design as an Immersive Vanderbilt Experience -- otherwise known as DIVE -- as Vanderbilt's new Quality Enhancement Plan (QEP). 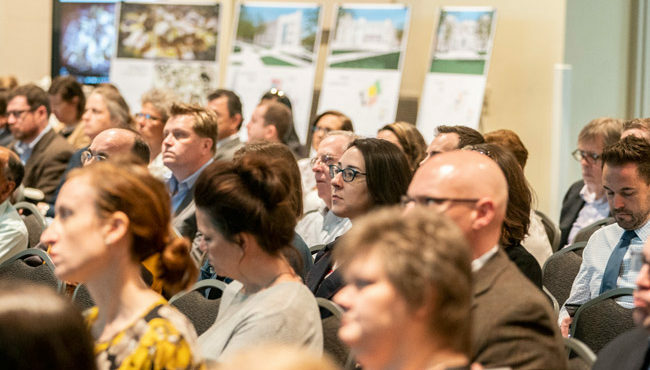 The QEP is a critical part of the university's ten-year reaffirmation of accreditation by the Southern Association of Colleges and Schools Commission on Colleges (SACSCOC), and constitutes a new and focused effort to enhance student learning. Per accreditation guidelines, the QEP is derived from Vanderbilt's Academic Strategic Plan. Therefore, DIVE is an immersive learning experience that fulfills the parameters of the Immersion Vanderbilt initiative. On September 4, 2015, Provost Wente issued a call to the Vanderbilt community to submit program ideas for the Immersion Vanderbilt QEP. Students, faculty, staff, and alumni submitted a total of 44 program ideas, of which three were chosen by the Immersion QEP Committee to be developed into formal ten-page proposals by broadly representative subcommittees of students, faculty, and staff. On February 1, 2016, the Office of the Provost began soliciting feedback from the campus community on the three finalist proposals. Campus members were also invited to attend the QEP Town Hall meeting on February 29, 2016, during which members of the QEP subcommittees shared their ideas and answered questions. Members of the Vanderbilt Student Government (VSG) were invited to a presentation on the QEP finliast proposals, and their feedback was solicited through a questionnaire. 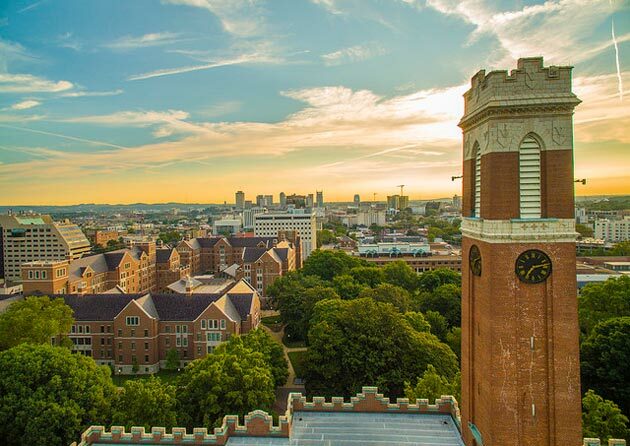 Following the two-month comment period, the Immersion QEP Committee carefully reviewed the three finalist proposals in light of the community’s feedback, and recommended the selection of Design as an Immersive Vanderbilt Experience (DIVE) as Vanderbilt’s new QEP. On May 12, 2016, Provost Susan R. Wente subsequently authorized the selection of DIVE as Vanderbilt’s Quality Enhancement Plan. Vice Provost Cynthia J. Cyrus will convene the DIVE Finalization Committee led by DIVE Initiative Director, Lori Troxell, Ph.D., to draft the formal QEP proposal to be submitted to SACSCOC for approval in February 2017. This process will include the build-out of an implementation and assessment plan. Yields a tangible, measurable product. In addition, DIVE is consistent with the goals of the Academic Strategic Plan, is within the capacity of the university to implement and govern, and will be accessible to all Vanderbilt University undergraduates, regardless of their major, minor, or undergraduate school. Vanderbilt must be able to assess the outcomes of the QEP and its effects on student learning. 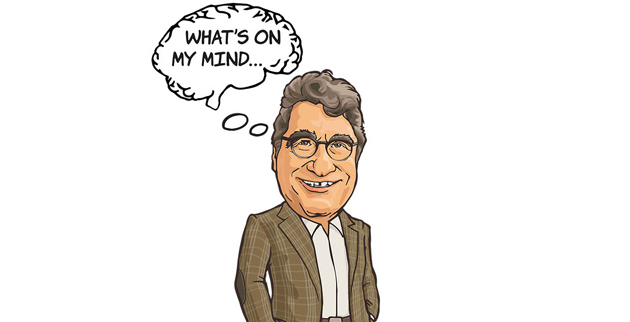 September 10, 2015 myVU article: "Provost seeks ideas for new immersion project"
February 1, 2016 myVU article: "Feedback requested on QEP finalist proposals"
February 24, 2016 myVU article: "Town hall meeting Monday will gather feedback on QEP proposals"
We continue to seek your feedback on Vanderbilt's Quality Enhancement Plan. 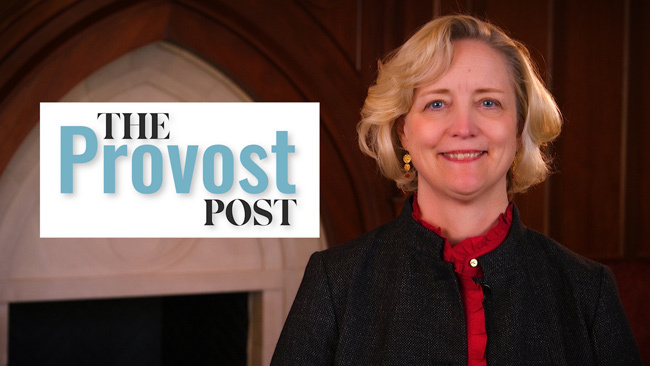 Please submit your feedback here, or email Vice Provost Cynthia Cyrus.